The new venture was first announced almost one year ago. 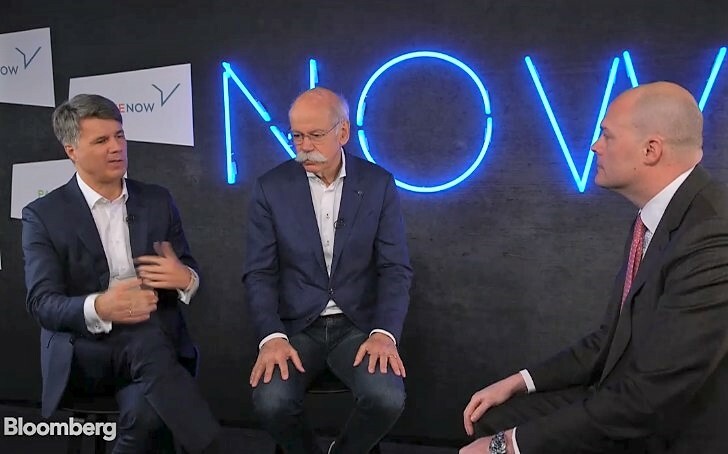 It will combine Daimler’s Car2go and BMW’s DriveNow to create the world’s biggest car-sharing operator by users, according to BloombergNEF. It also includes Daimler’s MyTaxi, Europe’s largest ride-hailing app. The companies set up their respective car-sharing businesses years ago but have struggled to turn a profit. Daimler and BMW are clearly seeing a future where fewer people own cars. Instead, they will use of car and ride-sharing services to meet their daily mobility needs. If they want to remain relevant, they need to lead the move to the world Uber and Lyft first started to create. Posted February 23, 2019 by hub_admin & filed under E-Commerce, General News/Info/Tips, Mobile Development, News.